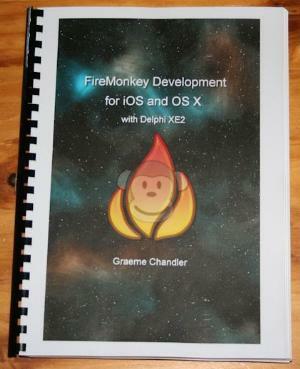 If you are new to FireMonkey then this book is for you. It will guide you from setup and installation on your Mac to deployment on iOS devices and submission to the App Store. This book is not about the Delphi Pascal language. 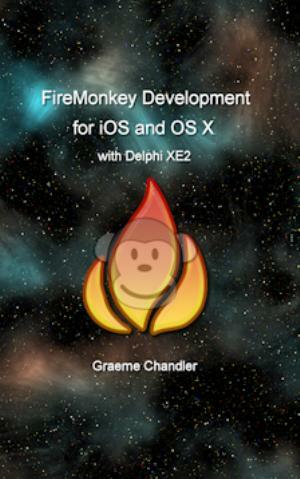 It is about capitalising on your existing Delphi skills to program for OS X and iOS. 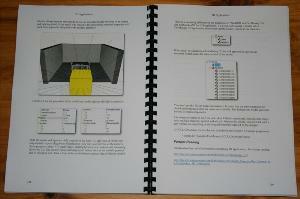 If you could benefit from Delphi training, please contact me about group or individual rates.